Live the lifestyle you've been waiting for, in the most premier locations! Select from one of our award-winning plans. Choose one of our award-winning home plans and customize it into your dream home. Create your unique luxury home from scratch. We are award-winning custom home builders in Cincinnati Ohio, Dayton Ohio, and Northern Kentucky. 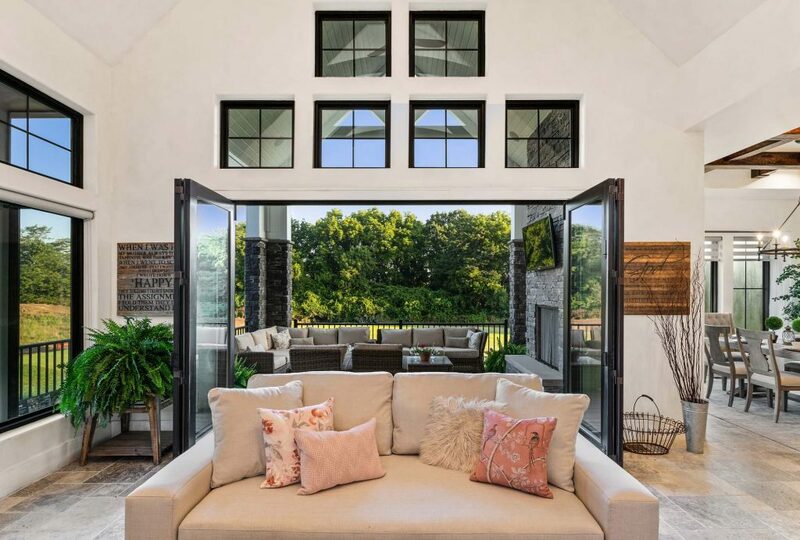 Whether you'd like to build on your land, or build in one of our many Cincinnati communities, Dayton Communities, or Northern Kentucky communities, we're certain we can build the perfect custom home for you. Since 1976, the Doyle family has been building custom luxury homes and helping families realize their dreams. 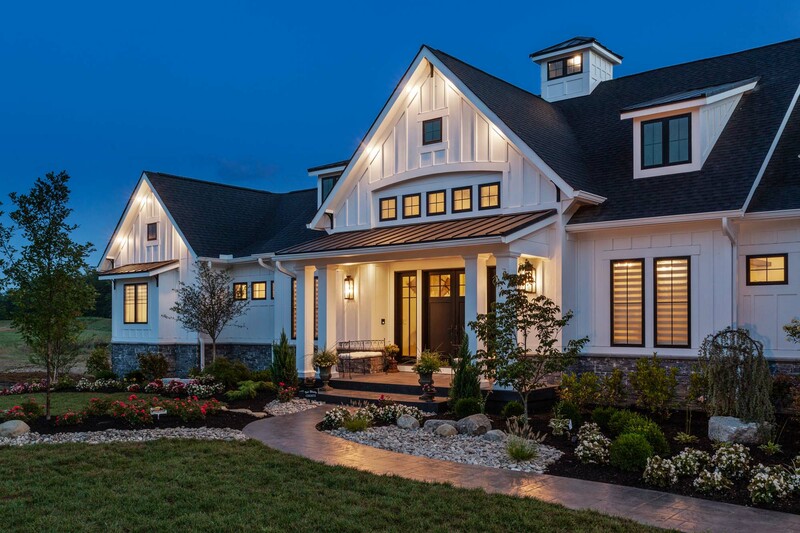 With over 40 years in business, we’ve learned the most important principles governing the delicate decisions involved in homebuilding. We are passionate about building amazing homes that suit your lifestyle. Simply choose your custom home design and Justin Doyle Homes will tailor that design to your specific needs, whether it is a floor plan you provide as inspiration or one of our own. We use the highest name-brand quality building products that are backed with the industry’s best warranties, which gives you peace of mind when moving into your new home. On average, clients that build with us for HOMEARAMA® have saved $150,000 throughout their custom home! Justin Doyle Homes has been one of the most awarded participants in HOMEARAMA® since our arrival in 2011. We invite you to meet with our team to discuss building in sought after Mason. Homes will be in the range of $750,000 - $1,500,000. It's rare to find a development in Mason School District that's also so close to CHCA, Downtown Montgomery, and only a quick drive from Downtown Cincinnati! Contact us today as homesites are extremely limited! Discover our six-step building process, and why working with Justin Doyle Homes is a first-class experience. Justin Doyle Homes is Northern Kentucky, Cincinnati, and Dayton, Ohio's premier award-winning homebuilder. You can even base your new home off of our award-winning floor plans – and customize it for your family from there!